"Power Consumption in Digital Electronics"
In digital electronics, effective thermal management comprises a vast number of design considerations that must be accounted for before fielding computational hardware for low maintenance installations into high stress environments and operating conditions. Simply powering on a server and measuring the current without taking these variables into consideration will almost always result in misleading data that could lead to system design issues that drive confounding perplexity under different operating, environmental, and/or randomly due to die variations. 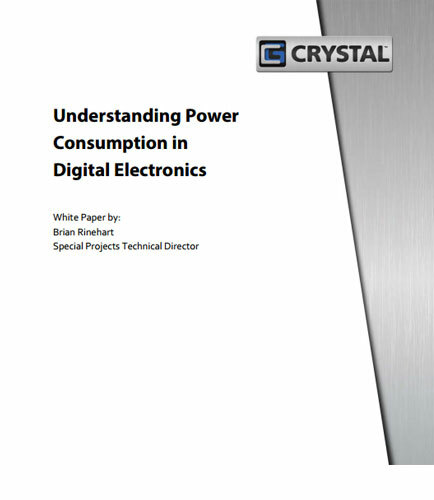 This whitepaper describes the various physical properties of semiconductor technology that contribute to power consumption in digital processors and supporting chipsets found in computational server hardware.